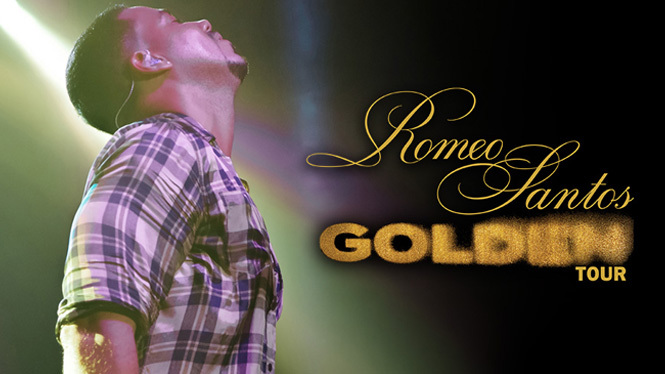 Latin pop sensation and bachata superstar Romeo Santos is bringing his 2018 Golden Tour To American Airlines Center! The tour is titled after Santos’ latest studio album “Golden,” which was released earlier this year and earned the biggest sales week for a Latin studio album not only of 2017, but in over two years. The album also marks Santos’ fourth No. 1 on the Top Latin Albums chart and his third top 10 on the Billboard 200.